We make the finest bed pillows- Made In The USA- in Colorado! You can find the "Perfect Pillow" for you when choosing from a variety of fabrics and fills. If you are looking for the old-fashioned comfort of a traditional down pillow, we've got just the thing. Sensitive to down? : Polysilk™, down alternative, is the most luxurious feeling imitation down there is. For the warmth and "Smooshy-ness" of down with a touch of organics, the quilted organic cotton pillow is a great choice. 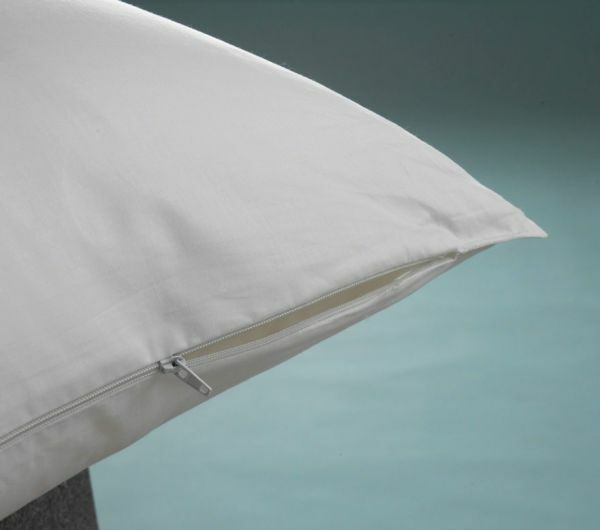 Our bed pillows are made using the finest materials, ethically sourced, and carefully quality inspected. They are generously filled with cleansed and sanitized down, down and feather blends, and hypoallergenic natural, and synthetic fibers. Each pillow is wonderfully made, one at a time, perfect for you! FABRICS - Crisp 230 thread count, down proof, 100% cotton. Warm+Cozy quilted organic cotton - polyester microfiber blend (Eco-friendly). 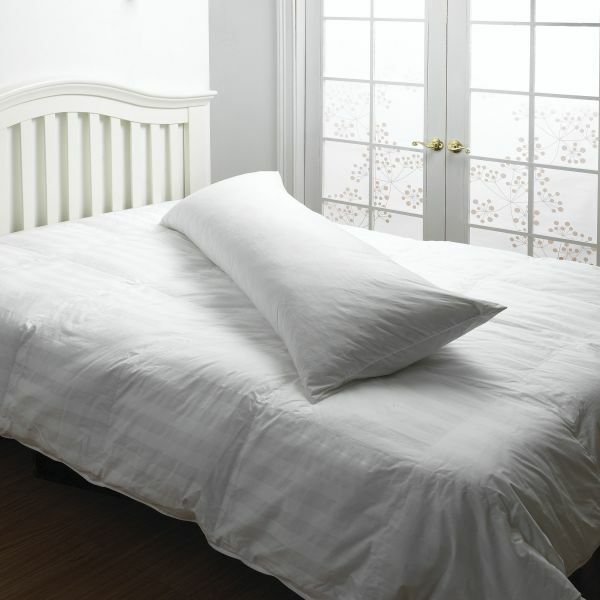 FILLS - Goose down, duck down, soft feather, 50% down - 50% soft feather, Polysilk™ - down alternative polyester microfiber. 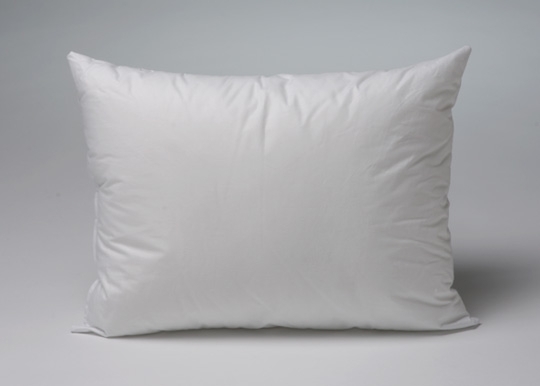 CARE - Most bed pillows are machine washable and can be machine dried. Use mild detergent and gentle cycle to wash, and two low temperature cycles to dry. Add a couple of clean tennis balls to the drier for extra loft. PACK / SHIP - Individual clear plastic bags with zippered closure. We make every effort to minimize your bulk shipping cost including vacuum packaging and putting multiple products in each shipping box.